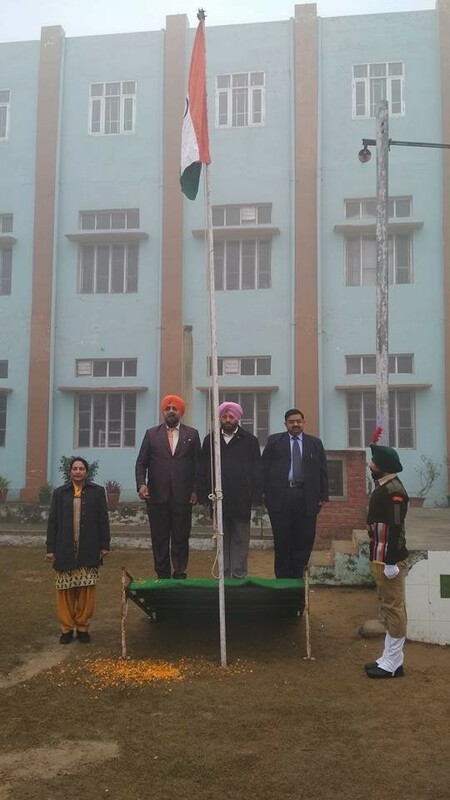 The 69th republic day was celebrated in campus by ASBASJSM College of Pharmacy, ASBASJSM College and MSKM Sen. Sec. School jointly. S. Devinder Singh Jattana, Secretory, Managing Committee hoisted the flag and addressed the gathering. Student of NCC and NSS wings of all the three institute presented march past. Students also sang patriotic songs.